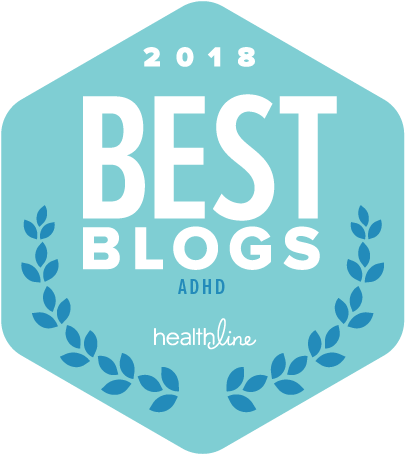 Until I knew that I qualified as ADHD I struggled. The limits it put on me were invisible. I knew I was screwing up. But not always. I was inconsistent, but not consistently. Even my unreliability was unreliable. Now, looking back, I’ve had a kind of epiphany and it has to do with structure, habits, organization. One that would NEVER have happened without the diagnosis. And not just getting diagnosed, but learning everything I could about this processing style and figuring out which of the many ‘symptoms’ were ones that I had been unknowingly struggling to overcome. Not all of the ‘deficits’ were problem. Some were situational. Being able to hyper-focus was great at work. Having a mind that roamed constantly was wonderful for creativity. But it was havoc for relationships. Once I had the diagnosis the emotion around my failures and struggles started to evaporate. It’s neurology. Not lack of moral fiber. Not bad. Just inefficient, uneven, and easily exhausted. But then I assumed that with medication and meditation and some lifestyle changes I would become normal. And function like everyone else. I assumed that in November, when I would buy my agenda for next year, as I had done for decades, this would be the year I would actually use it. Each new agenda was my constant companion… for anywhere from 4 to 17 days. Then the sheer number of notes, reminders, ideas, and to-dos became so huge it was stupefying. And disheartening. Soon enough I’d be ignoring the agenda, forgetting it was there, losing and then rediscovering it. Time would pass, then I’d stumble across it, vow to start again, and resume filling it up. The result was 10 pages full of my writing. Followed by 20 to 40 blank pages. Then 10 to 15 pages of notes, reminders, ideas, plans, goals. Followed by another 5 week gap. Then pages full of good intentions and important to-dos. EVERYTHING’S GONNA BE DIFFERENT! SMOOOOOTH SAILING! I kept doing the same things that had never worked before. 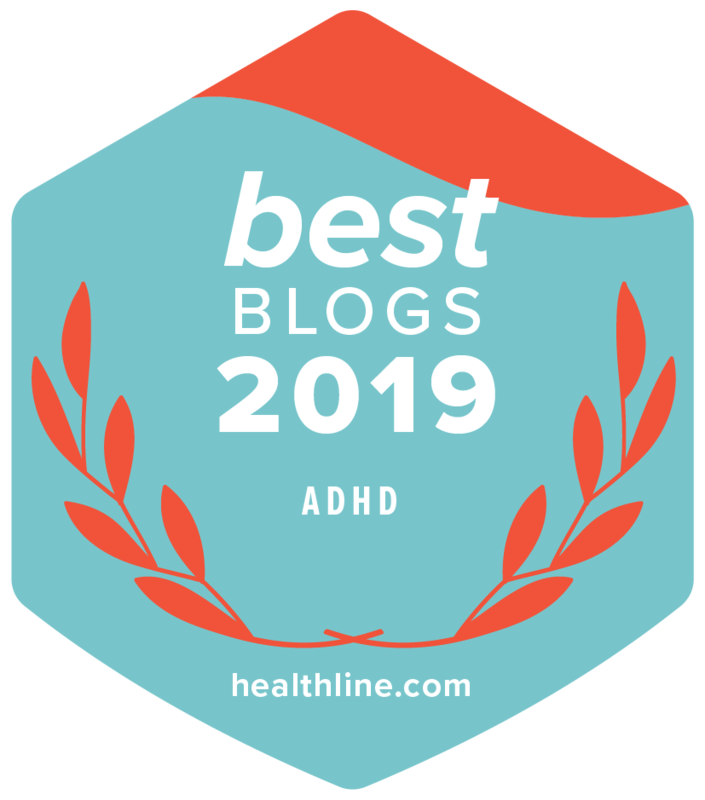 But here’s the thing– I figured that now that I was mastering my ADHD, it meant I would change and be ‘better’ and then these things that worked for ‘normal’ folks would work for me. So about three years ago, I stopped buying agendas. Yes, I miss their crisp pages. Neat rows. Just waiting for me to pour my chaos into it and watch it magically fall into order. Every new agenda was the promise of joy. And within a few weeks it was a source of guilt, a reminder that I was never going to change. No more. I decided I was done with agendas. It was strangely liberating. New territory. Freedom. But not anarchy. I still needed something. I just wasn’t going to use something that had NEVER worked before. Now we use a dry erase calendar. It’s huge. It’s colourful because we use an array of bright markers. Each month is the size of a sheet of Bristol Board. It covers two walls of Ava’s office. Then upcoming appointments get loaded into our linked together online calendars and the daily reminders show up automatically on phones and computers. I’m still not consistent with the virtual side of this, but I LOVE the big calendar. There it is, the whole year. Red for live events, interviews, and webinars. Blue for all other work stuff. Green for family stuff. Black for Dr. appointments, yoga, classes, car servicing. I’m not suggesting that you try this. Unless it really appeals to you and whoever else would be involved in using it. But the fact that it is so huge, so ungainly in a way, is part of the point. This is what I need for it to work. ONE OF THESE THINGS IT’S NOT LIKE THE OTHERS. AND IT’S ME. Most people seem to be able to get away with a small agenda. I have about 40 square feet of wall that looks like a Jackson Pollock painting. Or a John Nash (A Beautiful Mind) conspiracy theory chart. The epiphany is that at some point, this may stop working for Ava and I. Or, okay, for me. Ava actually likes this mega calendar as much as I do. She’s visual. She wants to see it. Out of sight, out of mind. But if it does stop working for me, well, that’s okay. They see the situation as a failure. PERSPECTIVE IS EVERYTHING. CHOOSE ONE THAT EMPOWERS YOU. Give yourself permission to do whatever it takes. And there is a second insight that has come out of all of this. I’ll blog about it next. Right now, I believe the calendar says, “Ice cream.” No. Oops, gotta run out for ice cream. Prev ADHD and Dementia: what is the connection? Love this! Very timely as I have a close friend who is struggling big time with this. I have forwarded her your blog. Hope it helps her understand that continuous tweaking is okay. I personally found what works for me after working with Linda Walker. The structure has brought me freedom and I’ve never been more productive! Your blogs are a huge help, not only for me, but also for my husband who has been baffled by my predictable unpredictability. Thank you for sharing.. Your site (Totally ADD) is the first recommendation I make when someone shares that they have ADHD or love someone who does. Your videos have been very helpful as well. Thank you for sharing. Based on what we know of Leonardo Da Vinci, he might very well have been an ADDer. Here’s an article about his to-do lists. And you thought YOURS were overwhelming! Thank you Rick. I’ve spent far too much time trying to live the life I think everyone expects of me. Now, at 43, it is slowly dawning on me that there is hope. And that another set of car/house keys is actually a good idea!